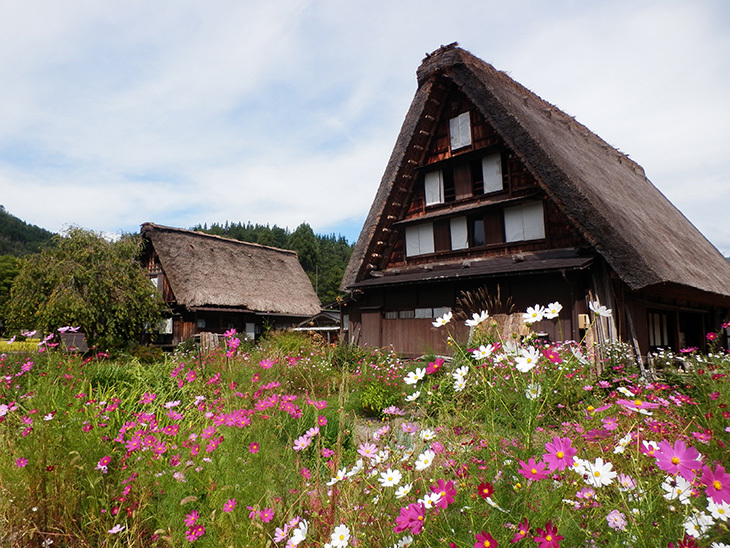 If you have two or three days, it is worth going to Takayama and Shirakawa-go. Shirakawa-go is a small village that have unique houses and the village is listed on World Heritage Site. 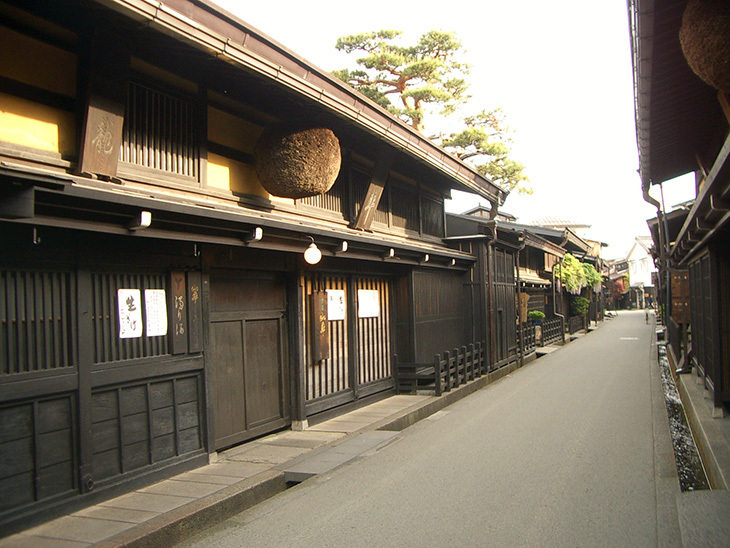 Takayama is a town that has lots of offer – old town houses, lots of museums and sake brewery. Shirakawa-go is a village one hour away from Kanazawa by car and one and half hours by bus. Unfortunately, there is no train to get there. The village is famous for its unique houses called Gassho zukuri. Gasho zukuri style houses are wooden and have a steep thatched roof. The houses can stand in deep snow in winter. There is some houses open. Frankly speaking, Takayama is very touristic town, more than Kanazawa. The town is always full of tourists. You may think you visit Takayama to see the tourists. It is because they have lots of offer. However, you have to pay admission fee every time you see something. Afterwards you have to spend lots of money. Here I pick up some places worth visiting. As the name saying, old houses are preserved in this district. There are sake breweries and lots of souvenir shops. In old town, shops open from 9:00am to 5:00pm. If you go there on Sunday, you will be involved huge amount of human being. 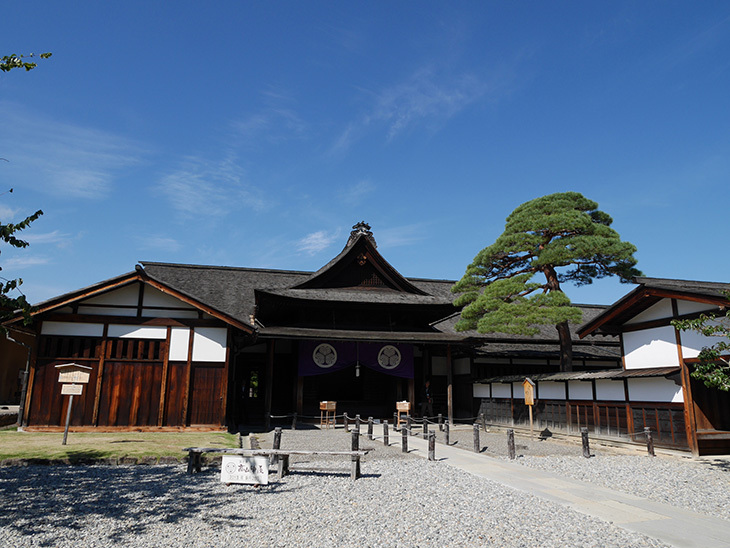 Takayama jinya was a governmental office during feudal samurai period. They have offices, conference rooms, guest rooms and also residential area. The building is wooden and rooms are tatami mats. The admission fee is 430 yen. Hida kokubun-ji is a Buddhist temple in Shingon school of Buddhism. 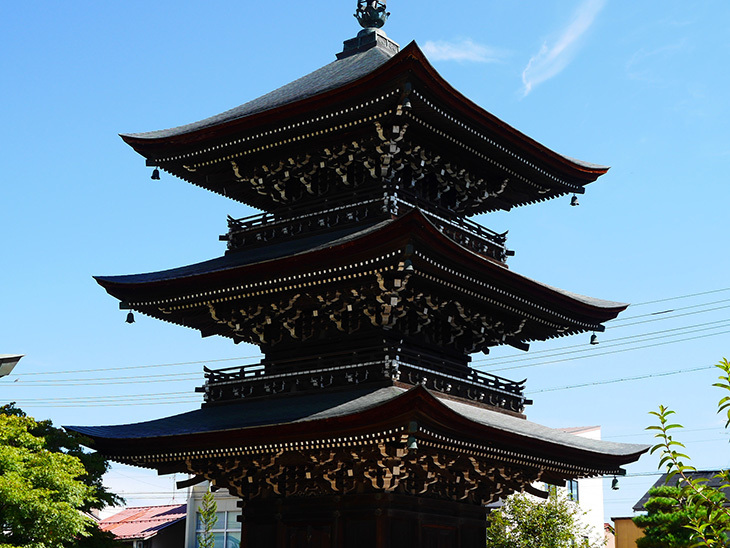 Originally, the temple was established by the emperor Shomu in 741 A. D. The temple was destroyed by fire many times. The building currently remaining was built in 1820. By JR train, to get to Takayama, you need to transfer the train at Toyama station. There is no train to Shirakawa-go, so you have to take a private bus. If you want to visit both Shirakawa-go and Takayama, bus is better because connection is good. If you want to visit only Takayama and have a Japan rail way pass (JR pass), train is better because it costs nothing. If you want to visit only Shirakawa-go, bus is the only choice.